As a government your priority is to get every race and religion to get along. 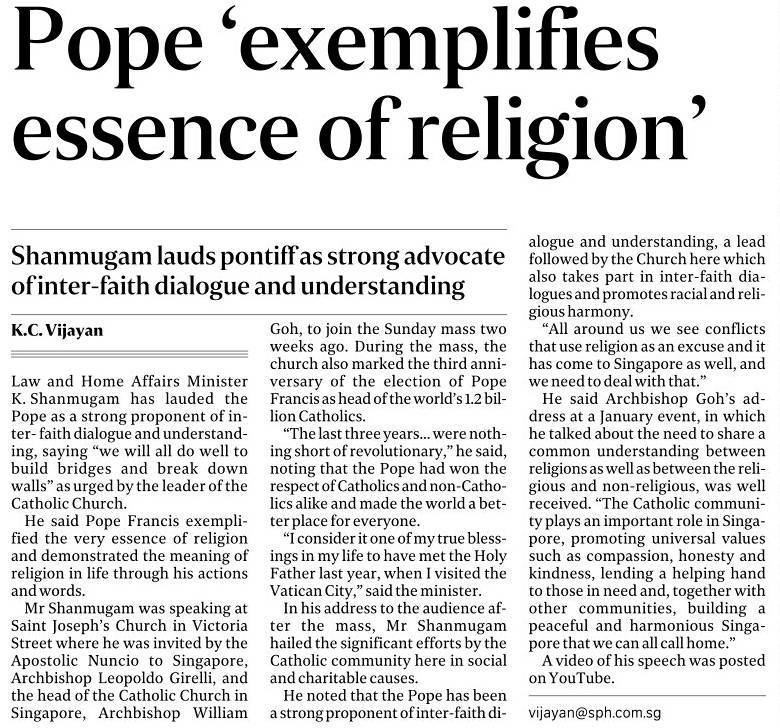 Most governments would love the Pope's stance on this. 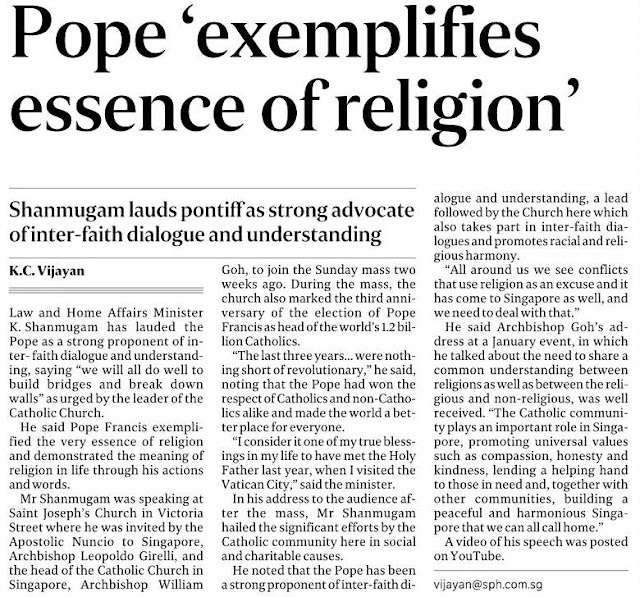 It take courage for Pope Francis to hold on to these values because the most vocal adherents of any religion tend to be exclusive and even hold a low opinion of any other religion except their own. Christians should just like the Apostle Paul hold firmly to the birth, life, death and resurrection of Jesus and keep an open mind to welcome others whatever form they come in. Christians and any religion should learn that they do not need to be insecure about their faith.